Home » Posts tagged "Sketch"
Otter House Activity— Feel like sketching whales? You are in luck!! Tonight, Joe Foo shows you how a potato and a carrot kind of looks like a Narwhal. 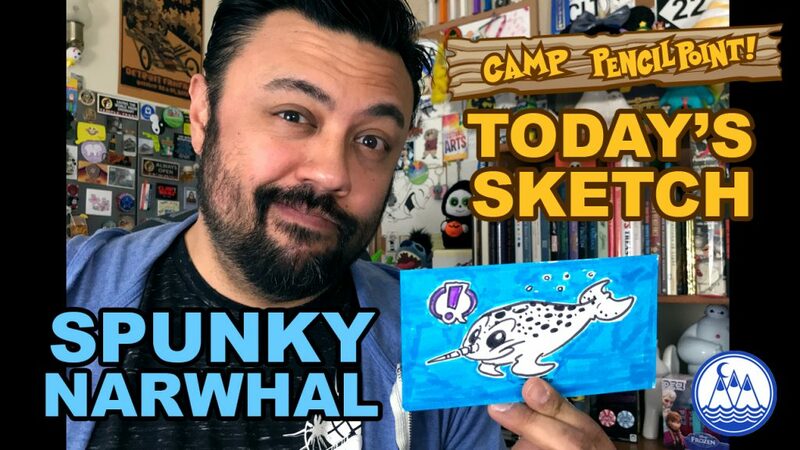 Based on suggestions from Camp PencilPointers Des and Lulu, we sketch a SPUNKY NARWHAL out of basic shapes! 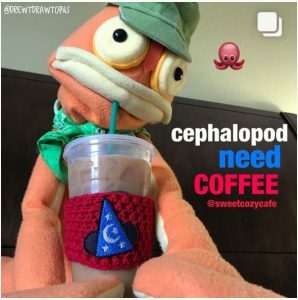 Drew tells us about his friend Jeff the Narwhal, and he does an impression of Jeff’s “sonic skills”. Check out the latest video and enjoy all the of nonsense and tomfoolery! 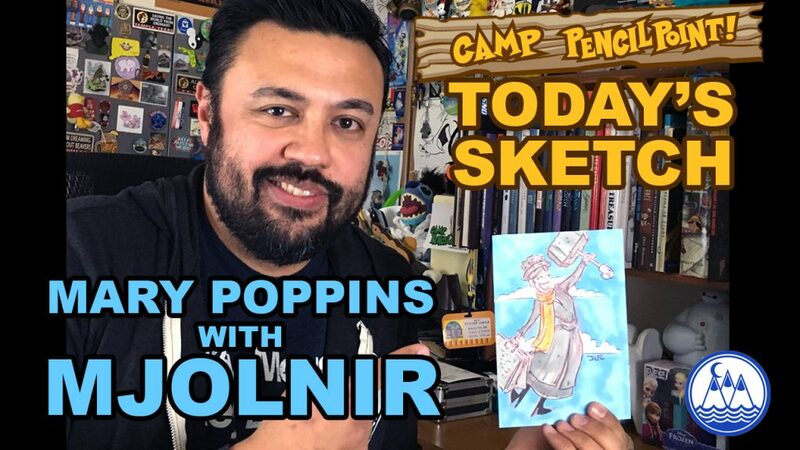 Octopus House Activity— Tonight, we tackle a complex drawing by sketching Mary Poppins out of basic shapes. Oh yeah, and we’ll sketch her holding Thor’s hammer, Mjolnir! Mary Poppins is practically perfect in every way, so we feel like she is worthy. And speaking of Mary Poppins, Drew shows us a video of the time he tested out his terrible British accent with Mary at WDW. Is it a terrible accent? You be the judge! Check out the latest video and enjoy all the of nonsense and tomfoolery!